Watch our webinar to learn how to create a culture of content and collaboration within your B2B organization. 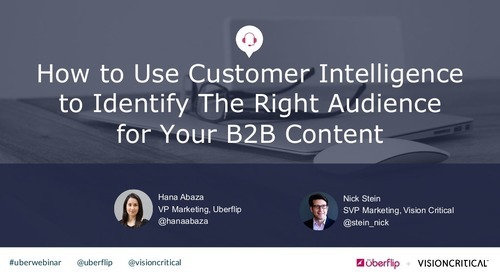 In this webinar, Vision Critical's Nick Stein discusses the importance of using customer intelligence to define your targeted leads and fuel your content strategy. 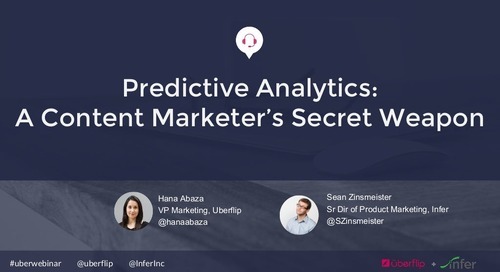 In this presentation, Vision Critical's Nick Stein discusses the importance of using customer intelligence to define your targeted leads and fuel your content strategy. 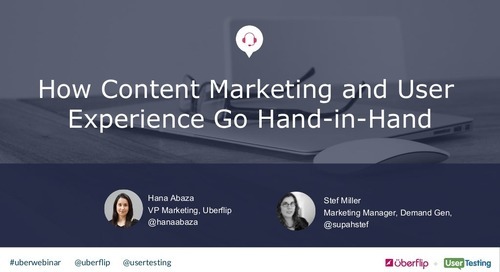 In this webinar, Uberflip and BrightTALK discuss how to incorporate content throughout the entire buyer's journey – from identifying prospects to securing renewals. 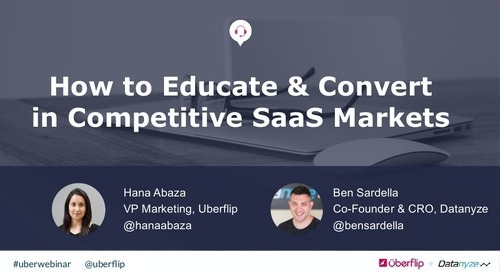 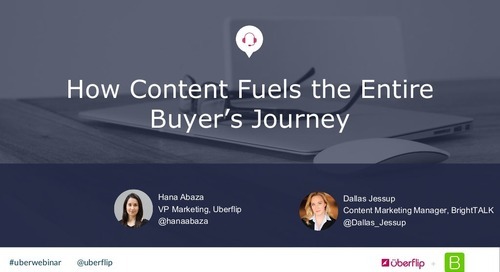 In this presentation, Uberflip and BrightTALK discuss how to incorporate content throughout the entire buyer's journey – from identifying prospects to securing renewals. 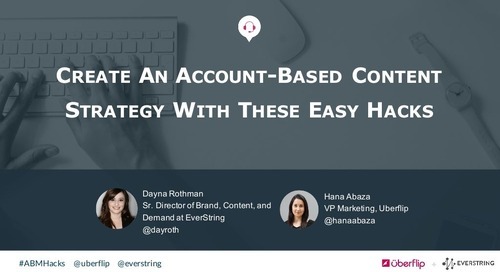  In this presentation, EverString's Dayna Rothman shares a series of actionable ABM hacks to help you clarify your priorities and improve your processes and technology. 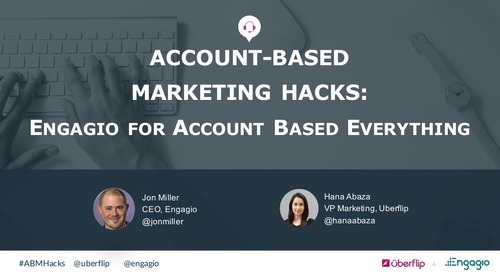 In this presentation, Jon Miller, CEO and Co-founder of Engagio, will reveal various hacks for taking your account-based marketing to the next level. 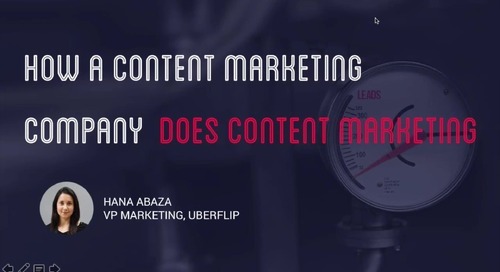 How Does a Content Marketing Company Do Content Marketing? 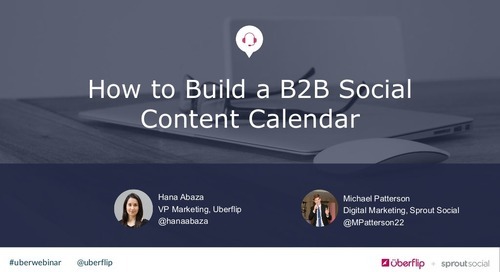 Ever wonder how a content marketing company does content marketing? 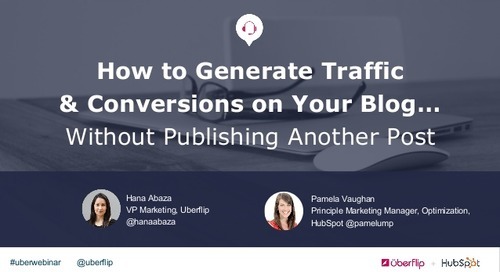 Watch this webinar to learn how! 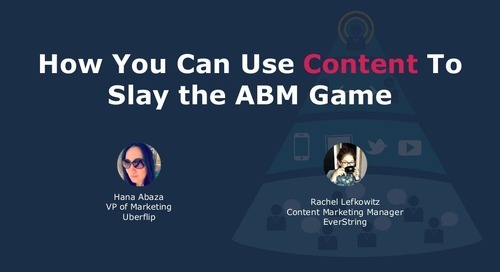 Learn Everstring's strategy for aligning content and optimizing the content experience for account-based marketing.